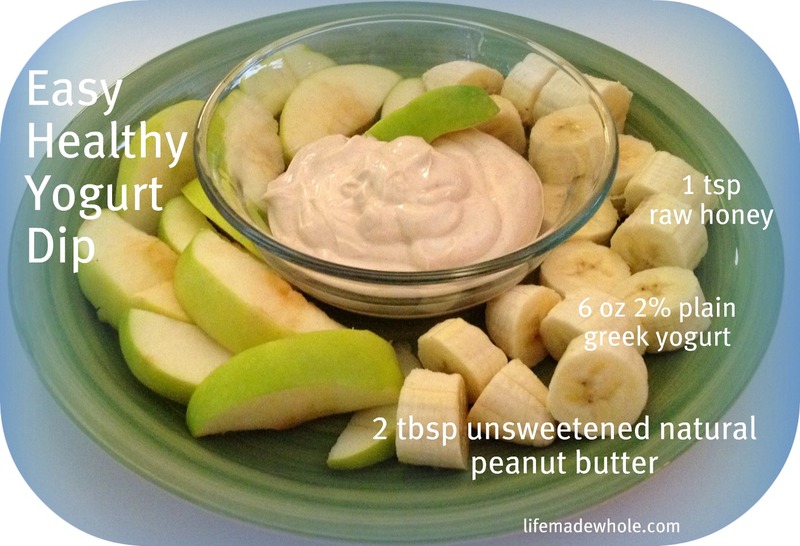 Peanut Butter Fruit Dip. Bliss in a Bowl. Combine all ingredients. All natural peanut butter will work best (not like the thick skippy-type...I use Trader Joe's all natural.) Refrigerate for about 1 hour for best taste but can be served immediately. A great complement to fruit due to it's high protein and less sweet taste. Why ruin fruit with over-sweetened store bought dip?? This entry was posted in Food, Gluten-Free. Bookmark the permalink. 5 Responses to Peanut Butter Fruit Dip. Bliss in a Bowl. i already commented on facebook, but i will try this for my next snack. I just made this and thought ‘where did I get this idea?’ Here, clearly! It is SO GOOD! Thanks!